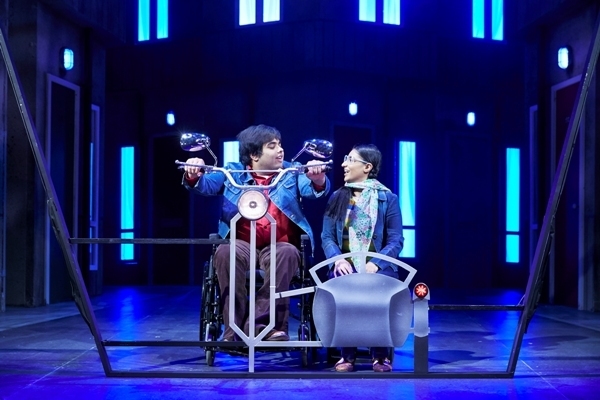 The latest comedy-drama from acclaimed writer Gurpreet Kaur Bhatti, can be seen at Warwick Arts Centre from October 16 – 20, 2018. Featuring songs from the smash hit Bollywood film Sholay, Dishoom! follows Simon and his friends as they find their inner superheroes and set out to change the world together. It's summer 1978, Simon and his friends should be looking forward to leaving school, but the National Front are on the streets, Simon's mother is ashamed of him, and his dad spends his life hiding in the pub. When Simon's cousin Baljit comes to stay, she introduces him to the Bollywood classic, Sholay. Inspired by the film's dynamic duo, Jai and Veeru, Simon and Baljit set out to change their world forever. Produced by Rifco Theatre Company, in co-production with Watford Palace Theatre and Oldham Coliseum Theatre, Dishoom! is directed by Rifco's Artistic Director Pravesh Kumar, while 17-year-old Bilal Khan makes his professional stage debut in the lead role of Simon. Bilal was born with cerebral palsy and is taking on the role of a young man with a disability who is struggling to find his place in the world around him. He says: "I can't wait to start my first professional acting journey with this leading British Asian theatre company. Pravesh and the team have been really supportive throughout this opportunity from assistance with my touring needs to professional development workshops. I am honoured to be involved with this brilliant piece of new writing." 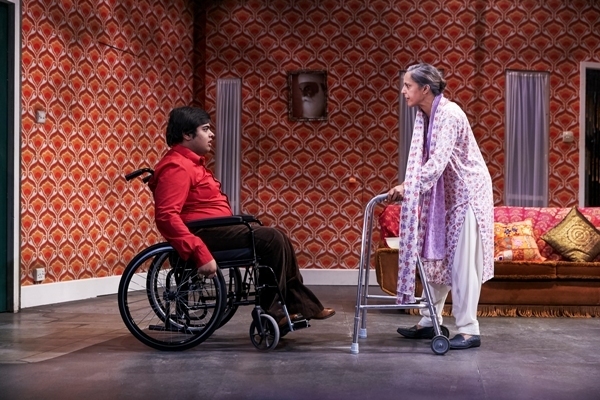 Director Pravesh Kumar adds: "Gurpreet's funny, heart-warming and political new play shines a spotlight on attitudes to disability in the South Asian community, something we really need to talk about. I am thrilled to be working with Bilal Khan who is making his debut in a leading role on our main stage tour. "2018 is an important moment for the UK and this story, set in 1978, with the rise of the right and attitudes to difference on the up is a bleak reminder of history on repeat." Gurpreet Kaur Bhatti has written extensively for stage, screen and radio. Her first play Behsharam (Shameless) broke box office records at Soho Theatre and the Birmingham Rep.
Behzti (Dishonour) was sensationally closed after protests at the Birmingham Rep in December 2004. Behzti won the Susan Smith Blackburn Prize, the play was then translated into French and completed sold-out tours in France and Belgium. Behud (Beyond Belief) was co-produced by Soho Theatre and Coventry Belgrade and shortlisted for the John Whiting Award. 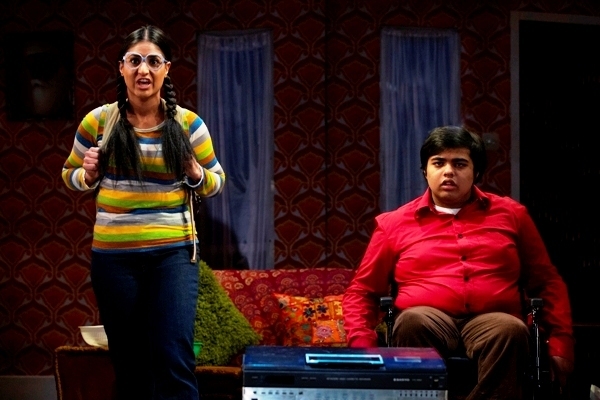 Khandan had a sell-out run at the Birmingham Rep before transferring to the Royal Court. Recent credits include Elephant and Fourteen, the feature film Everywhere and Nowhere; Dead Meat on Channel 4 and An Enemy of The People for the BBC World Service.